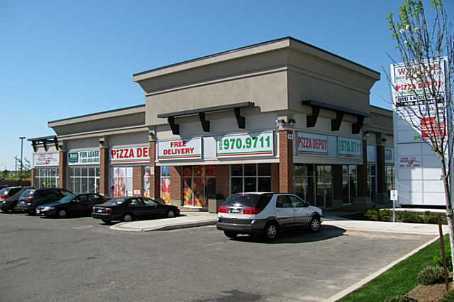 Commercial Plaza Consisting Of 2 Free-Standing Buildings.Great Corner Location With Excellent Visual Exposure In Fast Developing Part Of Brampton.Other Units Available In This Plaza.All Offers Must Be On Landlord's Standard Offer Form. Want to learn more about 5-433 Wanless Dr (Wanless Dr. & Mclaughlin)? I would like to learn more about 5-433 Wanless Dr (Wanless Dr. & Mclaughlin).